The road of infertility is one of pain, struggle, and loneliness. It’s not a topic that couples bring up in conversation. It’s a journey that will either bring couples together and closer to God, or one that will slowly divide couples as they distance themselves from each other, their friends, and God. It is time to break the silence. I want you to know that you are not alone. This may not be the path that you would have chosen for your own life. 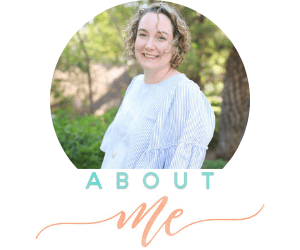 I know I would not have written infertility into my story. But we don’t write our stories, God does. He writes the story of our lives in a way that is beautiful and brings Him the most glory. It’s not always perfect, but it’s good. It’s never easy, but the reward is greater than we could ever imagine. 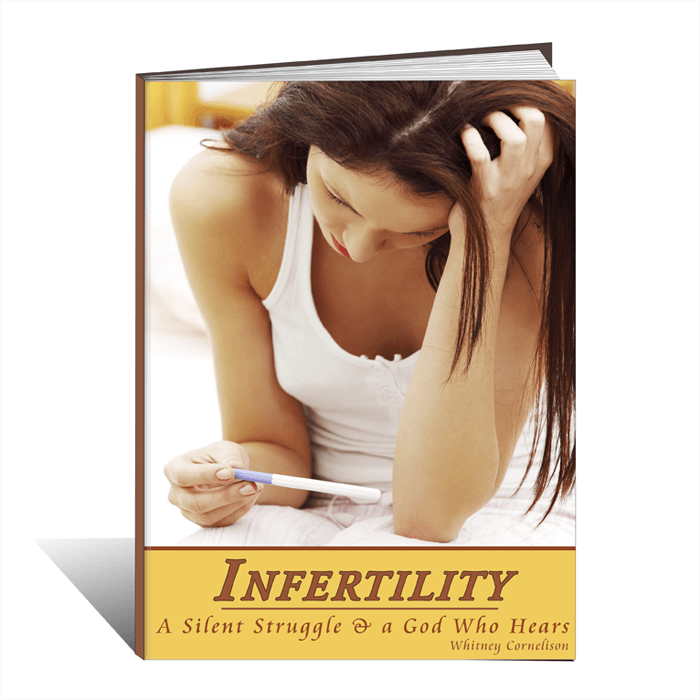 Whether you are struggling with infertility, or you know someone who is, this book was written for you. Never in a million years would I have thought I would write an eBook telling you our story, but I did. I pray that this eBook will encourage your heart, give you insight into the reality of infertility, and above all, glorify God. You are welcome to check out my infertility board on Pinterest.